Do you have the motherhood blues? Maybe parenting hasn’t met your expectations. Maybe you didn’t realize it would be this hard. Overwhelmed by the demands of motherhood? Unable to keep up with the latest parenting advice? At odds with your partner? Like you’re the only mom you know who doesn’t have it all together? Like there just aren’t enough hours in the day? Motherhood doesn’t have to be this hard! How to get cooperation from your children. How to save your relationship from the chaos of parenthood. How to feel confident about your parenting. How to let go of parenting regrets. How to create a predictable routine that helps your day flow smoothly. How to love your life as a mom. That dread you feel when you wake to the demands of another day of parenting. Arguments with your partner over who is doing the most work around the house. The difficulty of getting your children to get dressed, go to bed or any other battle you currently fight. The feeling that other moms have it all together and you don’t. The fear that you’ll get this parenting thing wrong and really mess up your kids. Learn the Secrets of a Happy Mom Today! 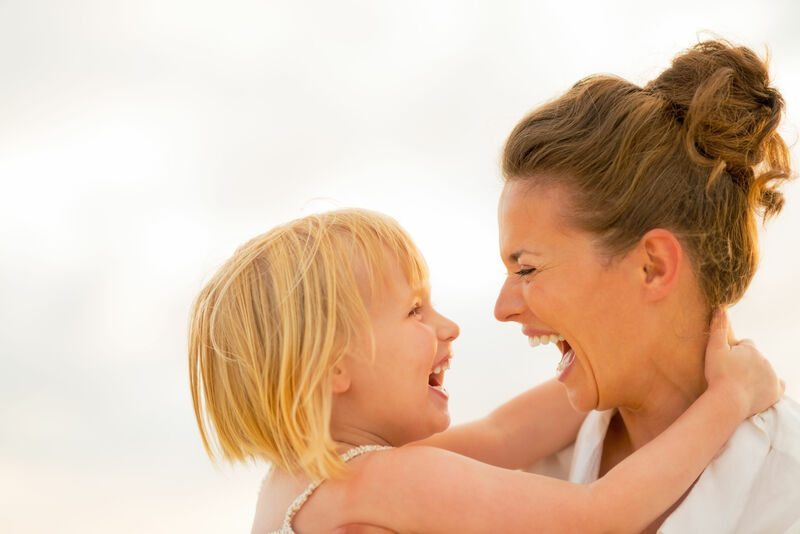 Take the first step toward happiness as a mom. Allison is best described as structured free-spirit. Her creative nature entices her to dream big, but her structured side keeps her grounded so that she can carry out those big ideas. Allison has never encountered a dilemma that wasn’t “figure-out-able”. She enjoys finding solutions to common motherhood-related problems and sharing them with others. 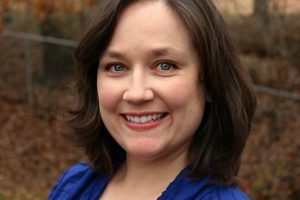 This drive to help others live a less complicated life led her to a career in Marriage and Family Therapy. After some time spent with families in a therapy setting, Allison knew she had more to offer than the confines of therapy would allow. Her parenting website, Our Small Hours, was born out of her desire to share her solutions with moms through self-disclosure. 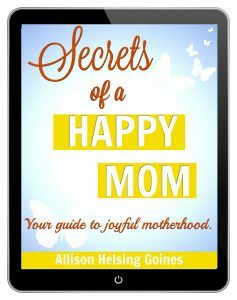 Her book, Secrets of a Happy Mom, focuses heavily on the lessons Allison learned as a new mother and the changes she made in order to have more joy in motherhood. 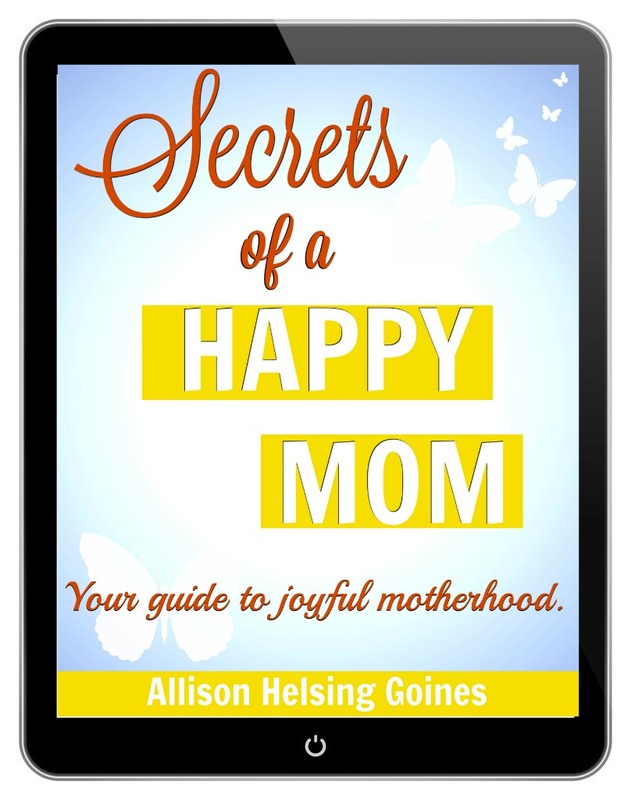 Receive FREE tips and tricks for living the happy mom life!